We are all still in shock and pain. Yesterday, I wrote these brief words on social media about the tragic events at Emanuel AME Church in South Carolina. 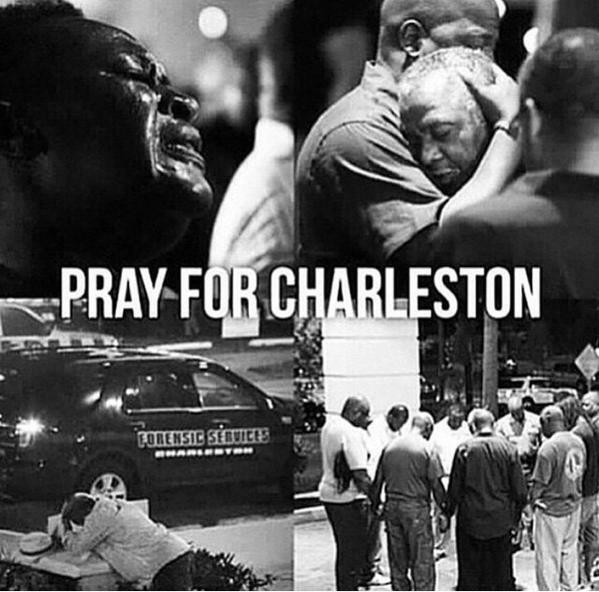 There’s a time to argue issues and there’s a time to just grieve, mourn, weep. Now is that time to grieve, mourn, weep. Tomorrow will come and may God give us wisdom and courage to be both fierce and gentle, prophetic and pastoral…in pursuit of God’s Kingdom here on this earth. But today…we lament. We lament. We lament. Please take a read. Please take this heart. I am grieving and lamenting and beyond angry over what feels like open season on the Black Community/Church right now in the United States. White Christians, this is the time to pay attention and be part of our nation’s struggle to understand and address the continual violence happening against our black sisters and brothers. When one part of the Body hurts we all hurt – when one part of the Body is repeatedly targeted, killed, not protected, pulled out of swimming pools, seen as threats when unarmed – and then misrepresented, silenced, or made small through ahistoric excuses, side-stepping through political mess, or any other form of evil – we need to stand up. We need to show up – loudly. We need to demand a different response – and start with our people in the church.